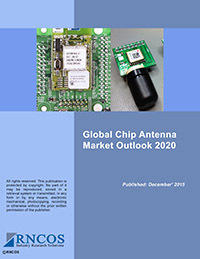 The reports provide essential information on the wireless industry. Our proficient research analysts thoroughly study and give information on various technologies in the wireless industry and current market trends. We make reports that offer comprehensive analytical and statistical details on wireless LAN market, wireless network, wireless LAN security market, wireless industry standards, and wireless communication industry. Our wireless market reports, encompassing market performance, industry analysis, recent developments and future forecast, provide integrated and objective solutions to clients to make major decisions and gain competitive edge.